Meriam-Webster defines interior design as "the art or practice of planning and supervising the design and execution of architectural interiors and their furnishings." But interior design is so much more than that. Obviously, as a designer, it is a huge part of my life. But it is a huge part of everyone's life. Our built environments affect us - both positively and negatively - every second of every day. Thoughtfully designed spaces can play a dramatically important role in improving our life experiences. I believe we all deserve to live, work, learn and play in well-designed spaces. Let's get started with your space. You're worth it. We're all worth it. Interior Design Services are available for projects of all shapes, sizes and styles. Whether you're tackling a full-blown kitchen remodel, customizing a brand new home or shopping for a living room sofa, I can work with you to create your uniquely designed space. We can start the process with an In-Home Consultation and continue working together on an hourly basis. As I tell all my clients, I can help as much or as little as you need. It's your space. It's your choice. Not sure if you need Interior Design Services? 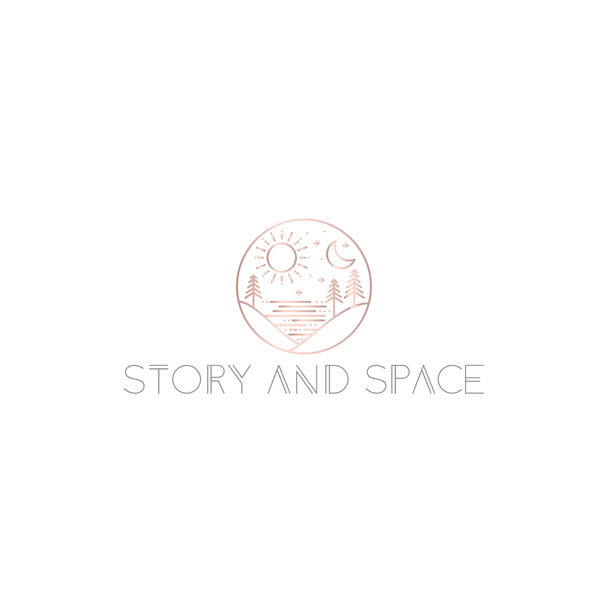 Give me a call at 650.867.3896 or send an email to kelly@storyandspace.com to discuss your project. Story & Space offers Interior Design Services for your office, retail, healthcare, and hospitality environment. Color, lighting and design of the workplace can affect productivity, collaboration, morale, and the overall well-being of employees. I’ll work with you and your organization to create an environment that is beneficial to your employees, attractive to clients and supportive of your brand. On-site Interior Design services are available in the San Francisco Bay Area, including Marin, Sonoma, Napa, East Bay and the Peninsula. Please inquire for projects outside of the SF Bay.